Burnout begins in medical school; medical students have 15-30% higher rates of depression than the general population. Three hundred to 400 physicians commit suicide each year. This is not a situation to be swept under the rug. 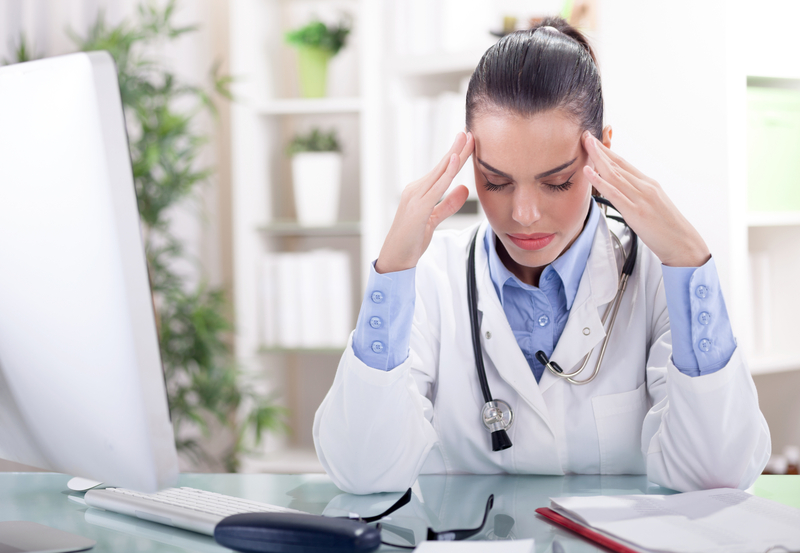 An Archives of Internal Medicine study found that 1 in 2 physicians report at least one symptom of burnout. Think about the implications of that. Whenever you and another colleague are together, chances are that one of you feels burned out. If four of you are having coffee together, two of you are burned out. What does that say for the state of quality in healthcare today? What does it say about the ability of you and your colleagues to achieve the patient care goals that drew you to medicine in the first place? 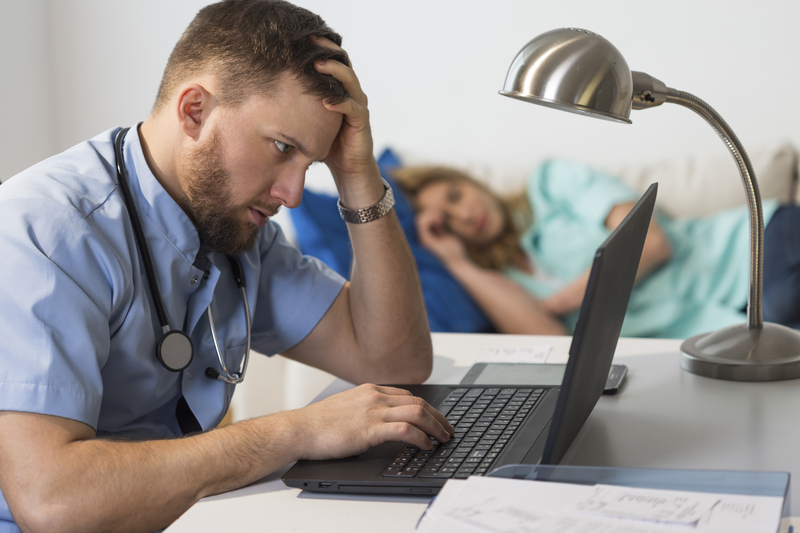 Physicians are twice as dissatisfied with their work-life balance when compared to those in other professions. 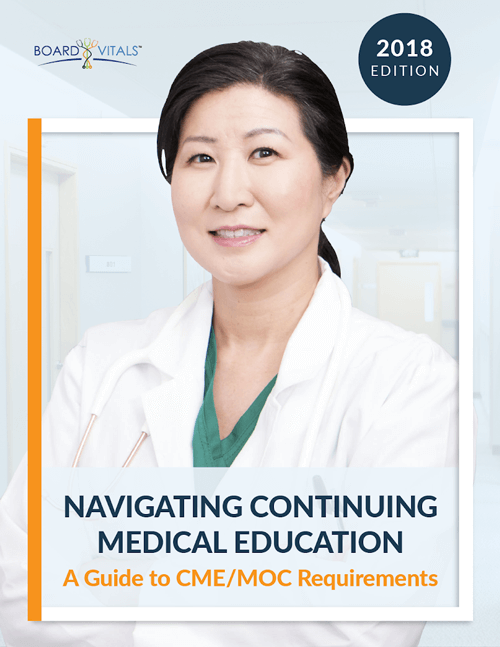 Some in the medical profession have been kicking and screaming, figuratively speaking, to call attention to this situation and obtain support and treatment for young physicians. Are your suffering from burnout? Burnout is a like a slow, creeping fog. You notice it is there, but you don’t pay much attention to it. Eventually, you realize it hasn’t gone away, but you still believe it will. Then one day you look up and the fog is so pervasive, you can’t see through it. That’s because burnout is insidious. Your mind and body will give you warnings, but they are easy to ignore. You can tell yourself the chronic fatigue will go away and that someday you will like your work again. But only when you acknowledge the real and present danger that burnout poses to your mental, emotional and physical health will you take action.